Mosquitoes cause more human suffering worldwide than any other organism, killing over one million people every year. 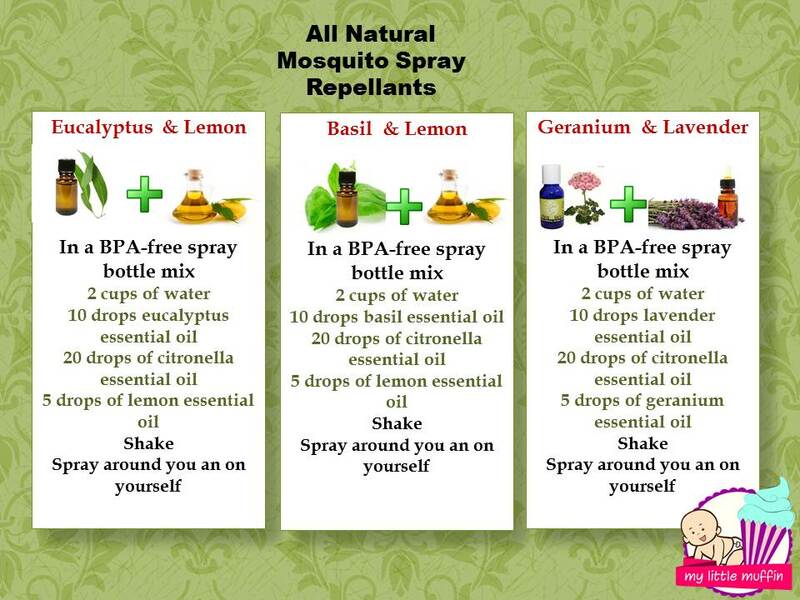 Here’s are a few DIY recipes for making your own natural mosquito repellent using essential oils. Non-chemical mosquito repellents contain a diluted mixture of essential oils that mosquitoes find distasteful or which confuse their ability to detect your own odors so they can’t find you and therefore won’t bite you. The best part about these is that they smell good and do not cost a fortune. PreviousNew to parenting?? Here is how to get a ME time..
NextMake babywearing easy this summer..